Closeup Of Beautiful Young Woman Suffering From Toothache, Dental Health And Care, People With Teeth Problem Concept. Royalty Free Stok Fotoğraf, Resimler, Görseller Ve Stok Fotoğrafçılık. Image 78759940. 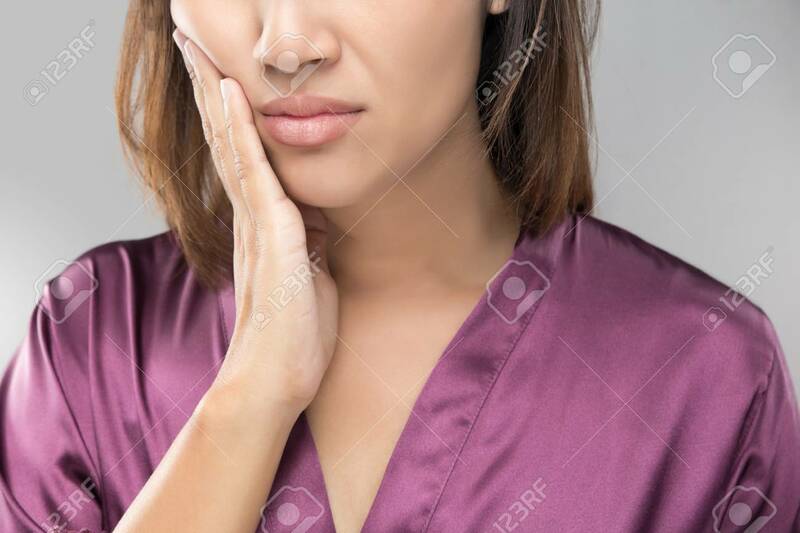 Stok Fotoğraf - Closeup of beautiful young woman suffering from toothache, Dental health and care, People with teeth problem concept. Closeup of beautiful young woman suffering from toothache, Dental health and care, People with teeth problem concept.